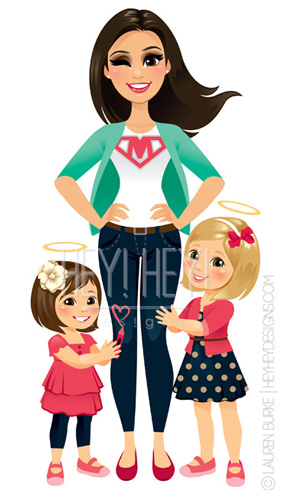 Because when you get a cartoon of yourself, the whole family needs one too!!! 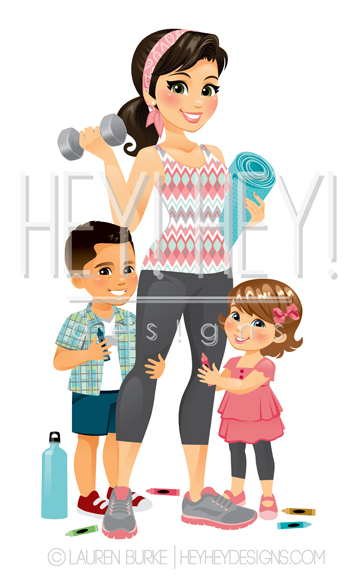 This mommy is a fitness gal with two adorable babies! What better way to represent? !